My parcel arrived really quickly and very well packed. 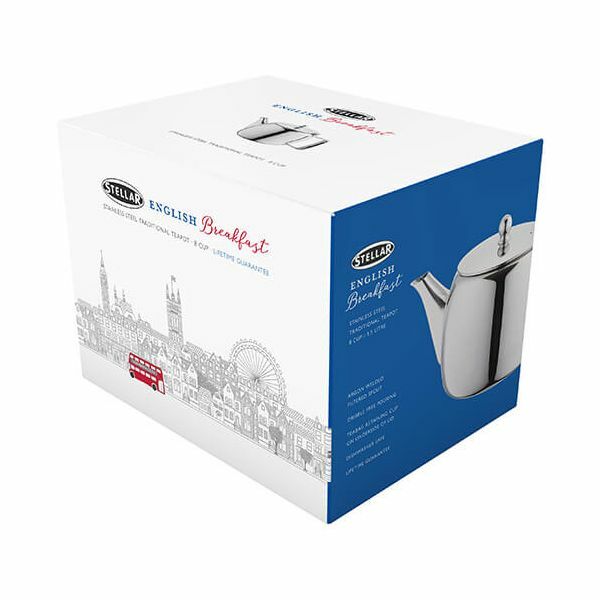 Great service and very good value for money. Would highly recommend using them. 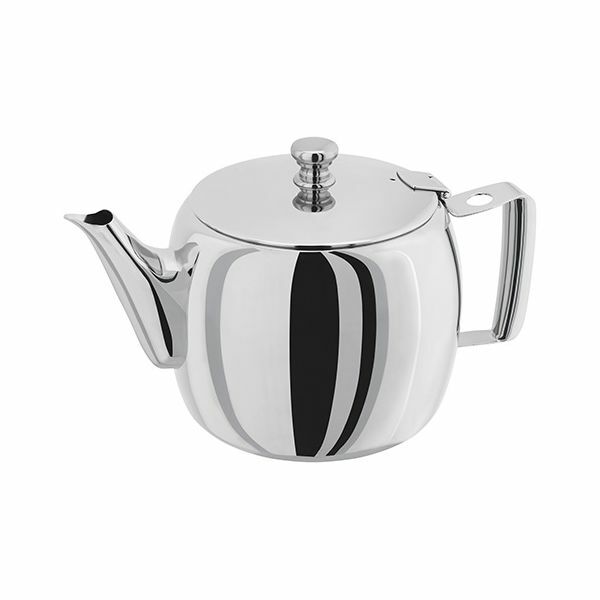 Superb stainless steel teapot... brews the very best tasting tea. 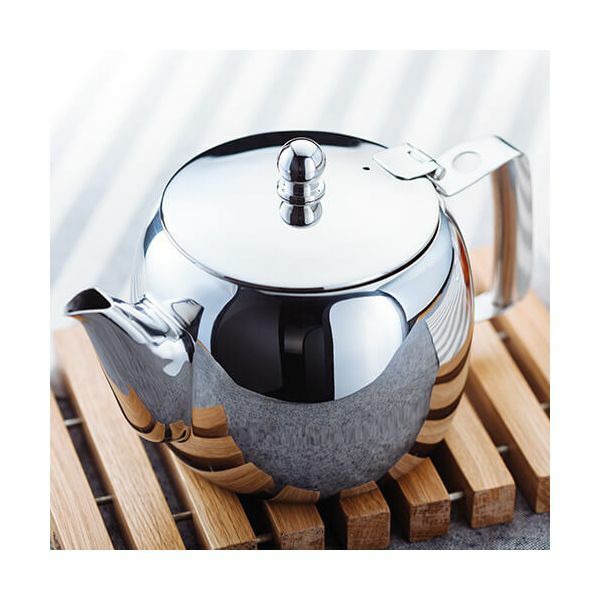 Having over 50 years of tea brewing experience have encouraged family members to also buy this super teapot and last of all it’s so easy to clean, hence my 5 stars for the teapot and to Harts of Sturbridge for their prompt dispatch and delivery.